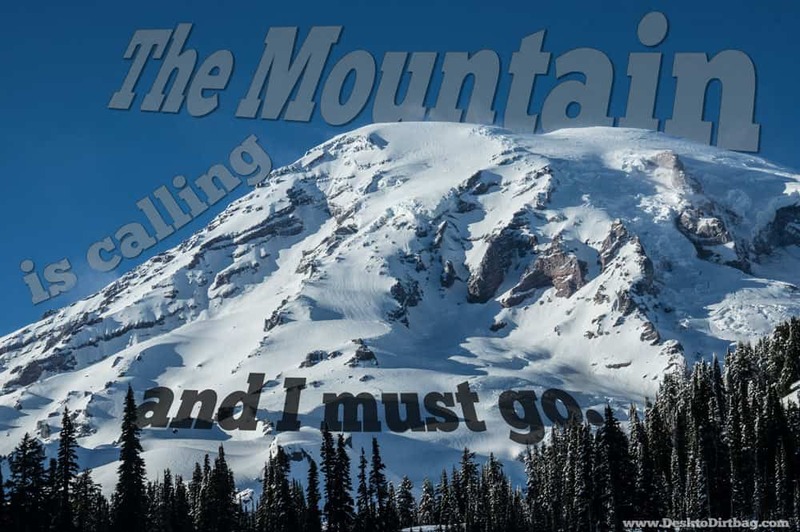 John Muir once said “the mountains are calling and I must go” since they called to him so… The saying has almost become a cliche slogan these days, but I must say it certainly rings true to me every time I hear it. It’s something that feels burned into my spirit, especially when I look at Mount Rainier. 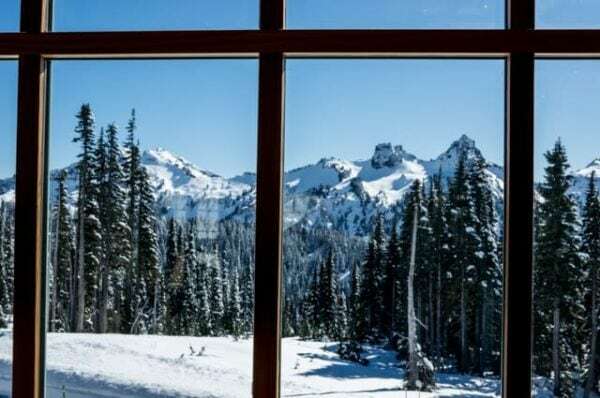 Mount Rainier is more simply known as “The Mountain” since it is basically unrivaled in the Pacific Northwest, or even the United States, in terms of beauty and splendor. 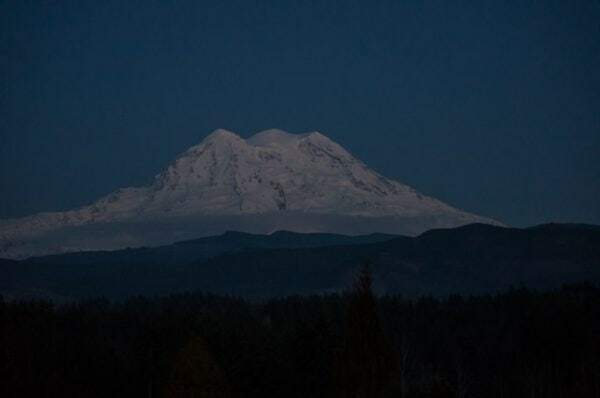 When The Mountain is out, everyone in Washington State can’t help but take notice, to soak in the sublime beauty of this towering, white shining beacon that seems to float above the horizon, and calls to all of us below to take notice, to come and explore. 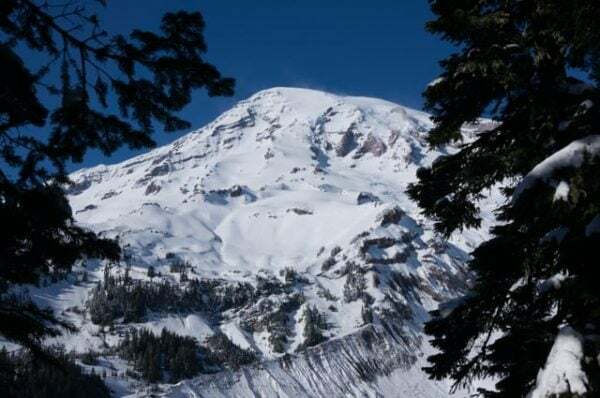 I just returned from a quick trip up to Mount Rainier National Park. Absolutely stunning, as it always is. And inspired by the beauty of the Mountain, and in a direct rip-off (homage?) to John Muir, I was inspired to make the above graphic. Please be sure to like it, share it, Tweet it, and Pin it. I longingly looked up at the Kautz Glacier and recalled with fondness my successful summit via the Kautz Glacier Route. 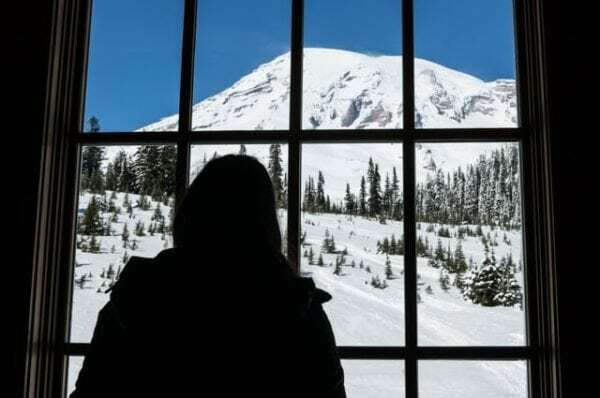 It’s an absolutely spectacular view from the summit of Mount Rainier. 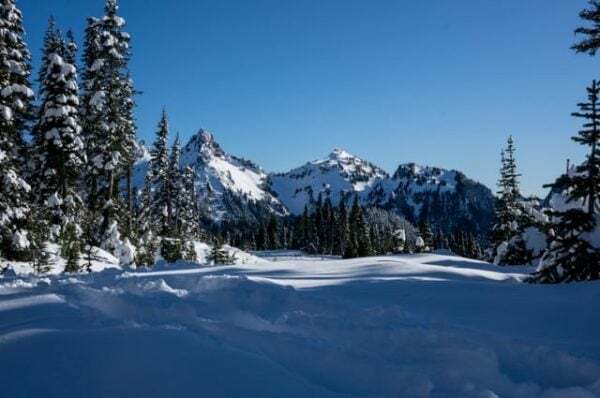 I wanted to show Andrea the beauty and lure of the Mountain and show her what real snow is like (although Paradise is at 32% of normal snowpack). I put together a short video of our day trip — A Day in Paradise with a Paisa (the people from Medellin are known as Paisas). Looking out to the south from the visitor center. Absolutely gorgeous views throughout Paradise. 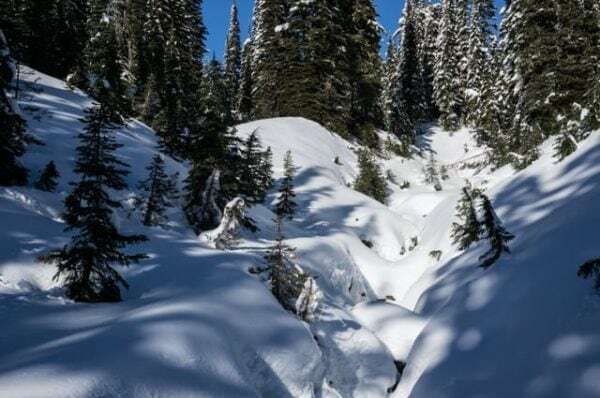 A creek covered in snow. Andrea making a snow angel. The Mountain viewed through a gap in the trees. 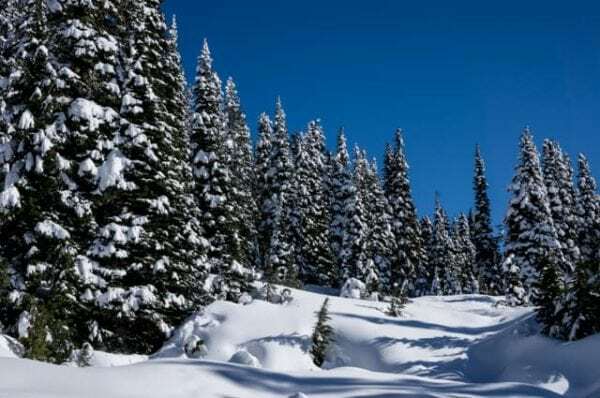 Snow covered trees while hiking around Paradise. A group of folks high on the Mountain, heading to Muir. 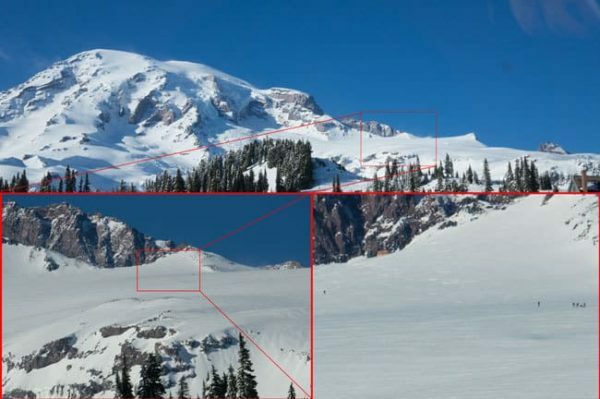 The three peaks of Mount Rainier viewed from the west. That mountain’s call should really be answered! It’s very beautiful and enchanting. Being our there is the best feeling of all. Being one with nature is indeed a wonderful feeling.